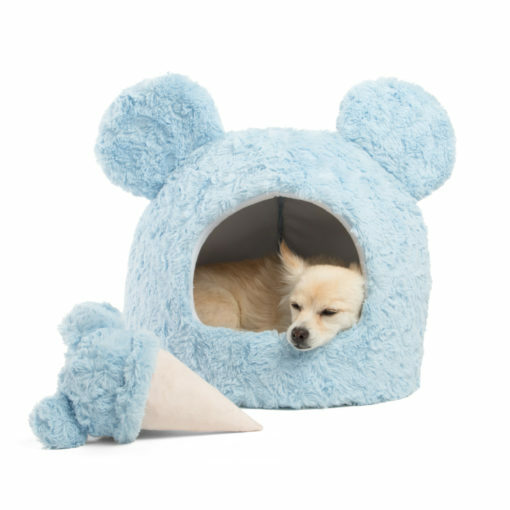 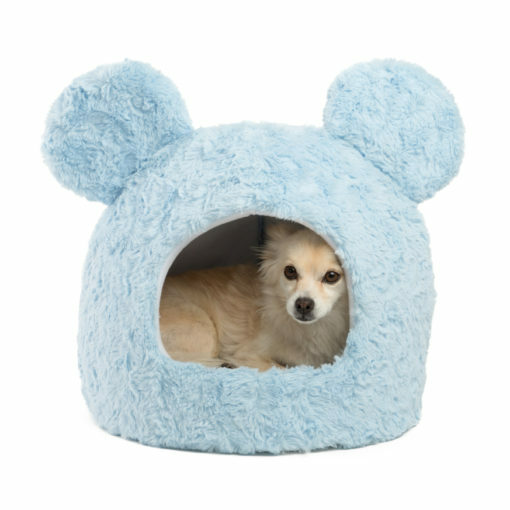 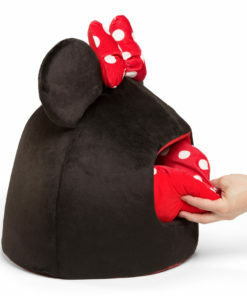 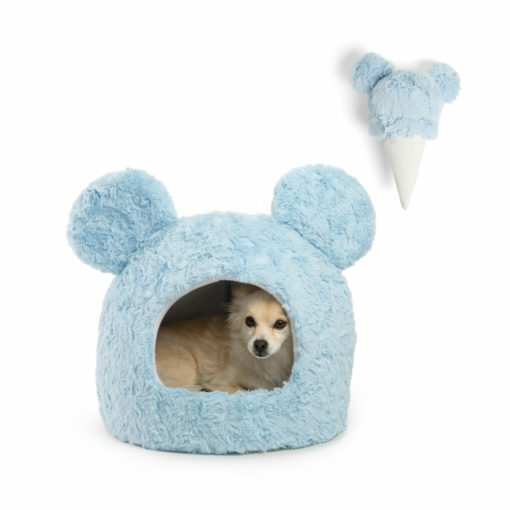 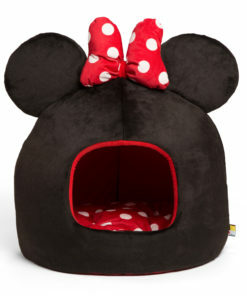 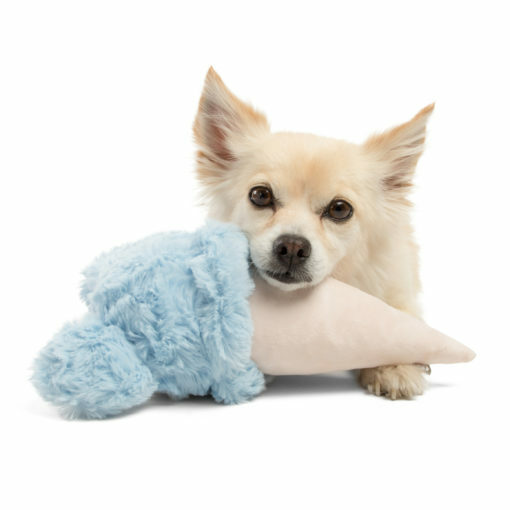 Introduce your four-legged friend (dog or cat) to one of the most beloved characters of our time with the Disney Mickey Mouse Ice Cream Dome Pet Bed (dog bed/cat bed). 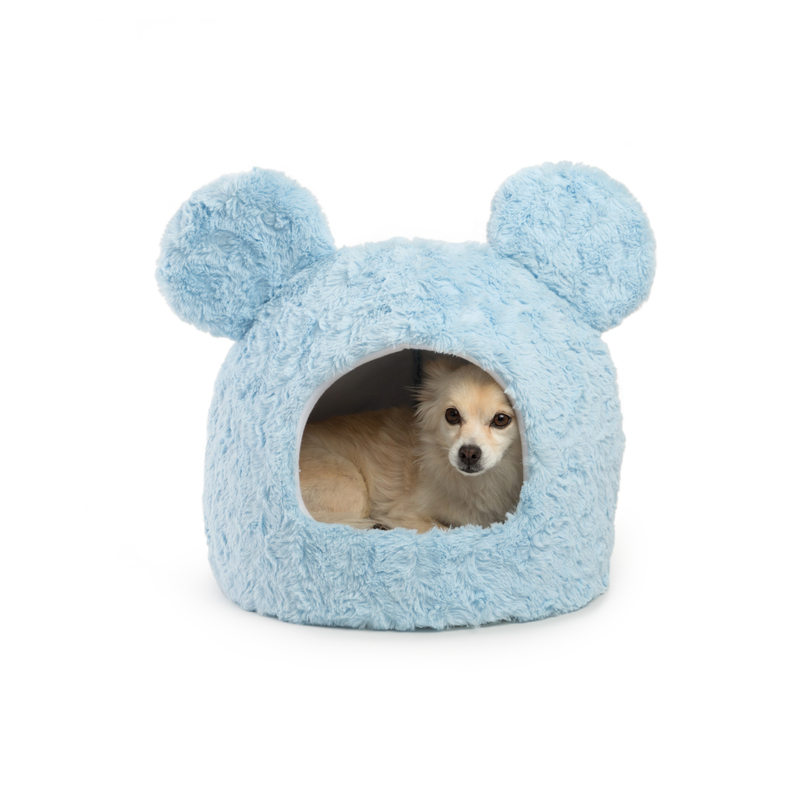 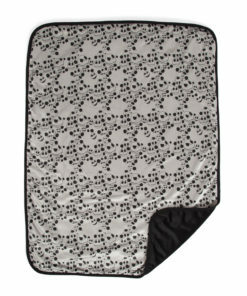 The Mickey Mouse Pet Dome provides 360° of coverage to help your furry loved one feel safe and secure. 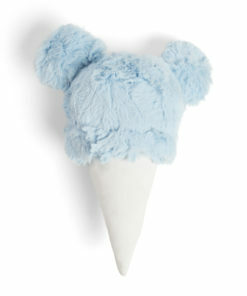 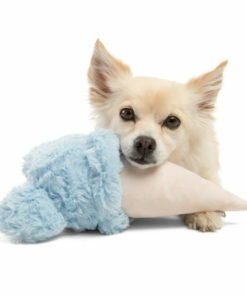 Includes a FREE plush ice cream toy. 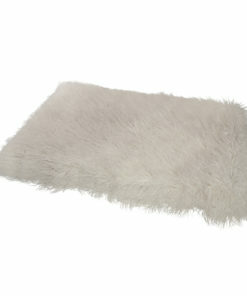 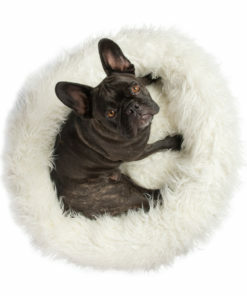 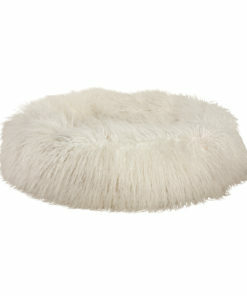 The exterior of the bed is made with premium ultra-soft furry fabric. 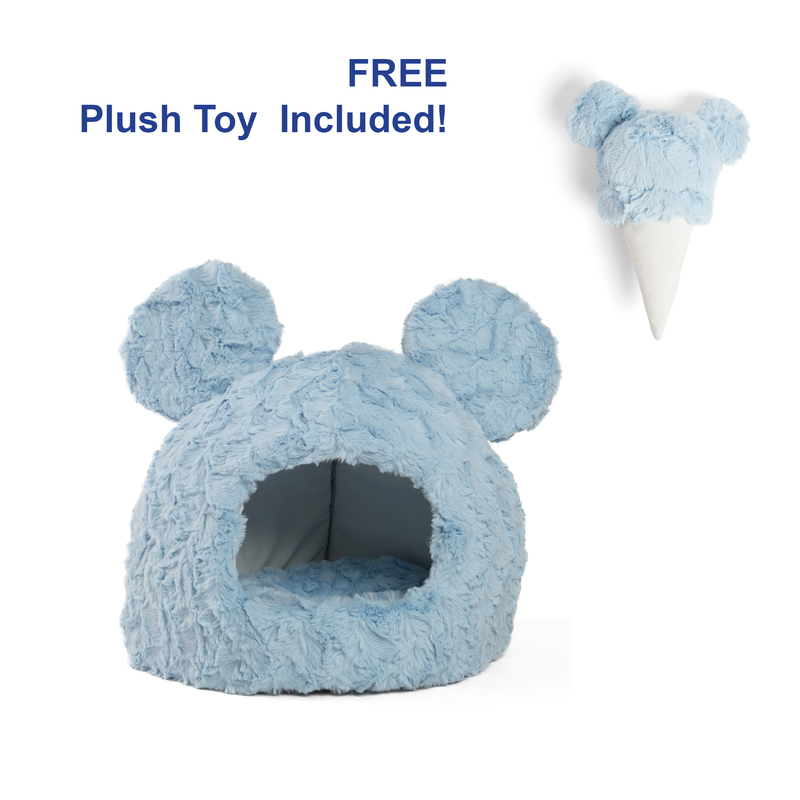 Comes in a gorgeous light blue color. 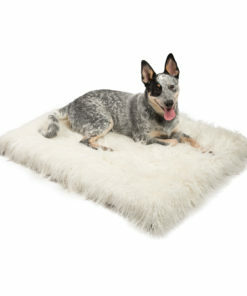 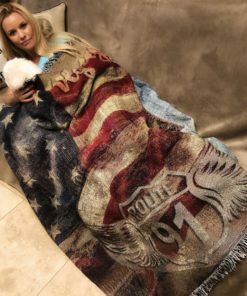 Best for dogs and cats up to 12 lbs. 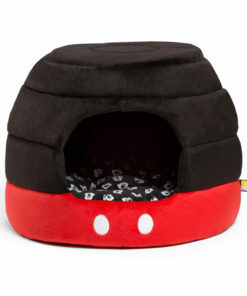 Introduce your four-legged friend (dog or cat) to one of the most beloved characters of our time with the Disney Mickey Mouse Ice Cream Dome Pet Bed (dog bed/cat bed). The Mickey Mouse Pet Dome provides 360° of coverage to help your furry loved one feel safe and secure. 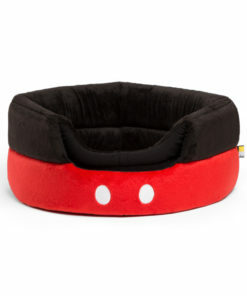 The bed (including Mickey’s ears) is made with a durable and flexible foam construction. 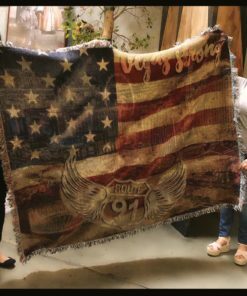 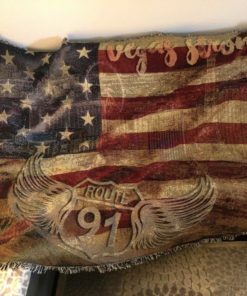 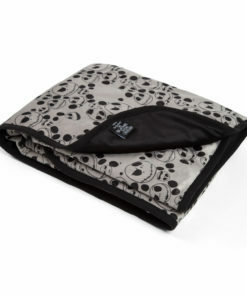 The bed features a removable fiber-filled cushion that is safe to machine wash and dry.